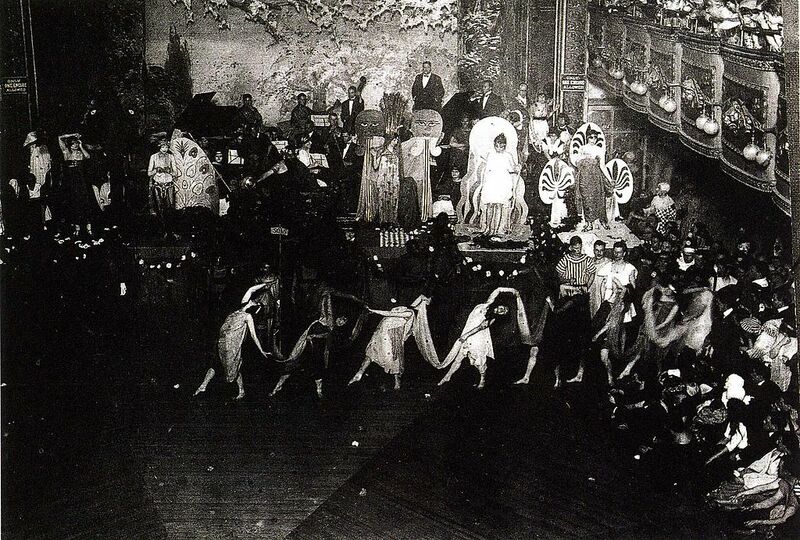 A 1920s drag ball in Webster Hall. 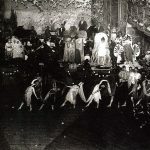 Image via Wikimedia cc. 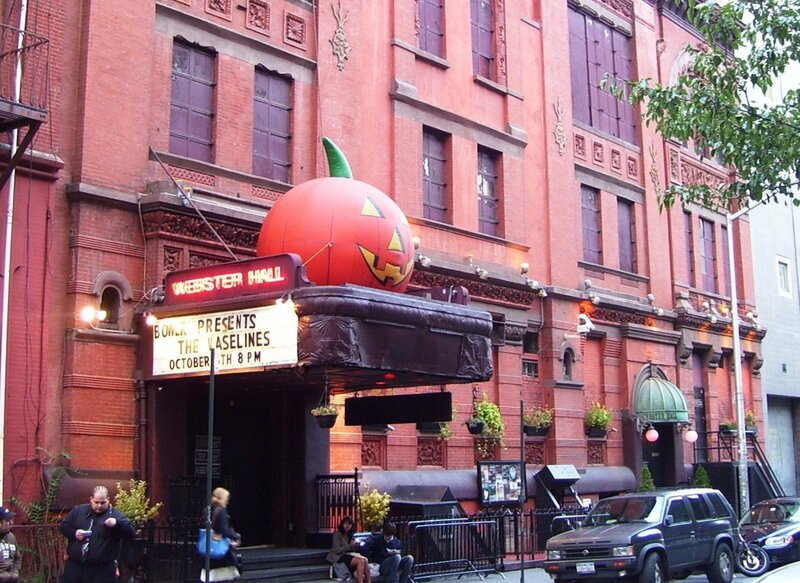 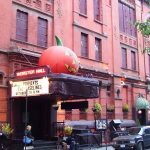 Long before it became a well-known concert venue (in the 1980s and ’90s it was known as The Ritz), Webster Hall in the East Village was one of New York’s most significant large 19th-century assembly halls, famous for its Bohemian masquerade balls in the 1910s and 1920s and a gathering place for an early 20th-century lesbian and gay community, who felt welcome and then sponsored their own events by the 1920s. 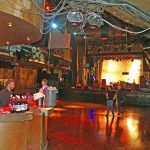 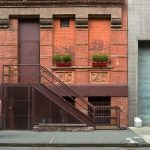 More recently it was known for being the rare NYC nightclub open to 19-year-olds, becoming a 1990s staple for coming-of-age teens; there’s no word on whether the age requirement will change with the new management.